Allen’s Battalion Tactical Case features an internal pocket for your weapon, three magazine pockets, each designed to hold 2 mags, plus front and rear accessory pockets. 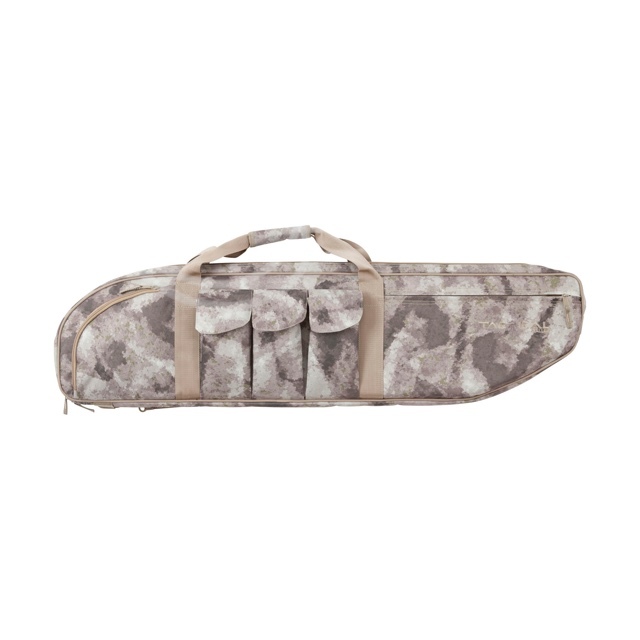 Includes a detachable shoulder strap and a padded handle grip. Easy to clean polyester lining. Available in black and the following camo patterns: A-TACS AU, A-TACS FG, Muddy Girl Camouflage, and Tan Digital.